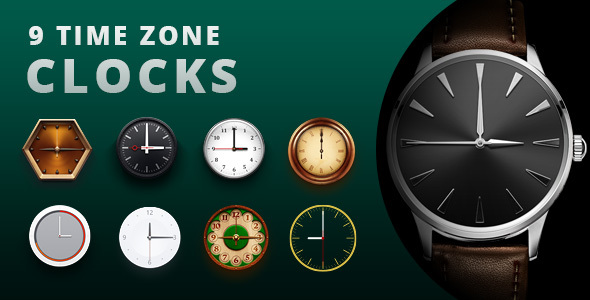 9 Time Zone Clocks. Created by papanderos. This templates have specific characteristics, namely: There are canvas analogue clocks with nice second animation. You can resize them or set time zone for any . Hosting Banner with Hover Effect. Merry Christmas & Happy New Year Card. There are canvas analogue clocks with nice second animation. You can resize them or set time zone for any towns. NOTE: You need to host it on a server to avoid some strict browser restrictions.